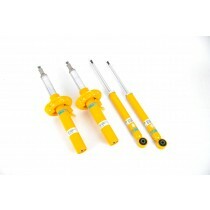 This TA Technix sport suspension kit is for the Audi A3 8P from 2003-2012 with serial sport suspension but without Quattro. 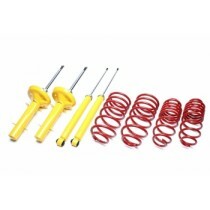 This TA Technix sport suspension kit is for the Audi A3 Sportback type 8PA from 2004-2012 for models with serial sport suspension but without Quattro. 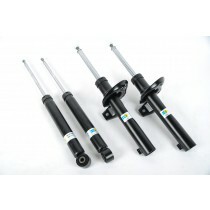 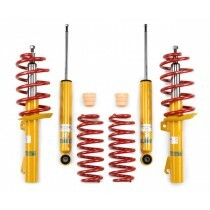 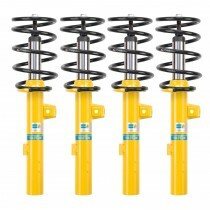 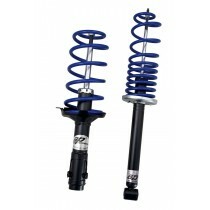 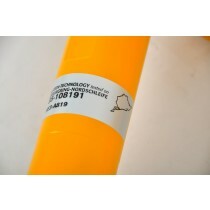 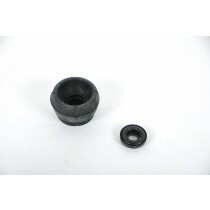 This TA Technix sport suspension kit is for the Audi A3 8P without serial sport suspension and Quattro from 2003-2012.